People analytics continues to be one of the hottest topics in HR. Companies are more focused than ever before on gaining insights around previously hard-to-measure factors like employee engagement, projected growth, and ROI of benefit offerings. And with the array of systems utilized by HR teams, relevant data is more accessible than ever. But, from turnover rate, to career path ratio, to employee net promoter score, it can be hard to keep track of all the HR metrics buzzwords tossed around. Feeling overwhelmed? 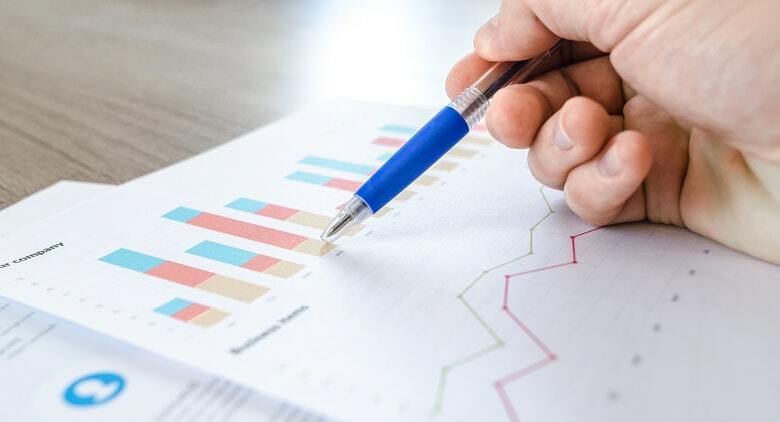 Here’s why not using HR data might actually be hurting your business—and some tips to turn your data strategy around. Issue: A long “time to fill” open positions can hurt your company in a few ways. It prevents your recruiting team from moving efficiently through all open positions, and it hurts employees who may be shouldering the weight of extra responsibility that the open headcount will help tackle. If your company continually misses the mark here, it may be a sign you’re not attracting the right candidates. It could be time to take a second look at your employer branding. Solution: Tracking and monitoring time to fill is crucial for your company’s growth and reputation. Luckily, calculating average time to fill is easy. Simply divide the sum of all positions’ time to fill by the total number of openings filled. If you want to get more specific, drill down by seniority or department. Issue: Equal pay has become a hot topic across many companies. While some are pledging to provide equal pay for all employees at all levels, others have made all salaries transparent company-wide. Everyone wants to promise their employees fair compensation, but it can be hard to ensure you’re doing so without tracking salary data. Solution: Calculating trends in pay can be done by running simple reports, including but not limited to: salary, gender, department, and seniority. For a more in depth analysis, check out this Gender Pay Gap Guide. Issue: Today’s employees expect an awesome employee experience, filled with both perks and purpose. But it can be tough to measure the impact of a fully stocked kitchen or offering summer Fridays. As a result, many companies struggle to prove the ROI of their culture-building initiatives. Solution: Before the snack budget is completely depleted, consider measuring Employee Net Promoter Score (eNPS) in your next engagement survey. Capturing eNPS can help you understand employee engagement. It also gives you a baseline to measure against over time, giving you an ongoing idea of how employees perceive their work environment. Issue: As we approach the summer, many companies will run mid-year performance review cycles. With that comes the inevitable requests for promotions. It can be tricky for both employees and managers to navigate employee advancement if you don’t have any basic metrics that inform how your company handles career progression. Solution: To better manage expectations, share promotion benchmarks across the company. Start by looking at previous employees who were promoted to determine the average salary increase. Next, check tenure before promotion to help hiring managers determine if someone is ready for an upward move. If someone isn’t there yet, consider offering lateral opportunities for employees looking to develop their skill set. Issue: While diversity in the workplace has long been a topic of discussion for HR and the C-Suite, Millennials and Gen Z grew up in an era where the nuances of identity are acknowledged and celebrated. They’ll expect to see diversity and inclusion in the office, so it’s important to stay ahead of the curve. Solution: To provide a holistic view of your office, calculate diversity benchmarks by reporting on employee demographics—such as age, gender, and ethnicity. Make sure to keep this data anonymized, especially in smaller offices, as race and ethnicity can potentially reveal the identity of an individual if exposed with other personal information. While diving into the data can be intimidating, HR analytics has the potential to facilitate positive changes across your entire company. Ready for more? Download our webinar with Blueboard on using data to make smarter HR decisions. Emily Smul is a Senior Demand Generation Associate at Namely, the all-in-one HR, payroll, and benefits platform built for today’s employees. 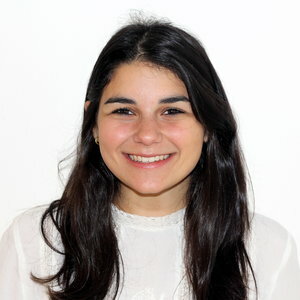 Connect with Emily and the Namely team on Twitter, Facebook, and LinkedIn.